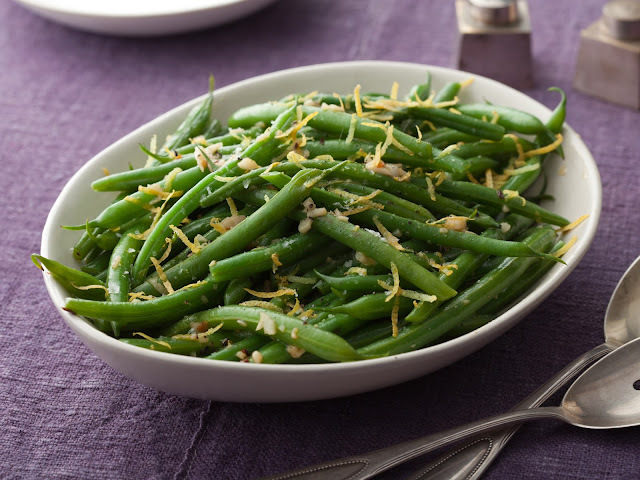 Bean Sprout and Green Bean Salad is fresh, crispy and refreshing. This should break any supper blahs. It's exotic, tasty and filling. Blanch the beans in boiling water until just cooked. Cool under water and drain. Put the bean sprouts in a sieve and our boiling water over for 10 secons. Plunge into ice water to cool and drain thoroughly. 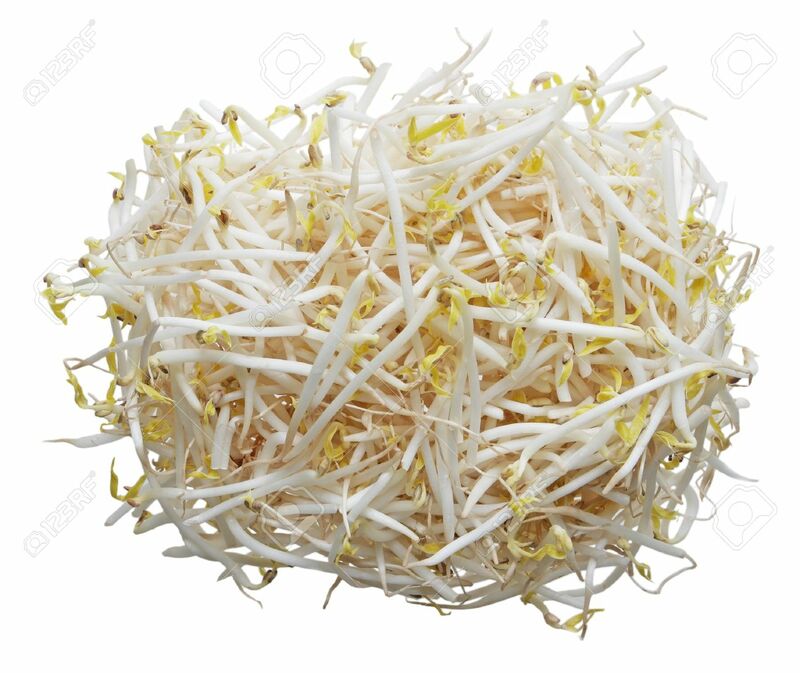 Put the beans and the sprouts in a bowl. Using a processor or mortar and pestle, grind the chili, garlic and shrimp paste. Toss with the coconut and salt. Add this mixture to the vegetables just prior to serving at room temperature.